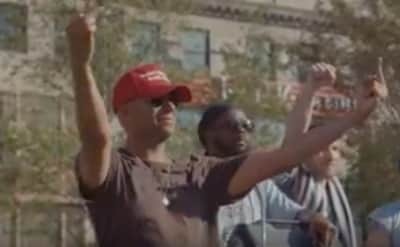 Prophets of Rage share live footage video for new song "Prophets of Rage." 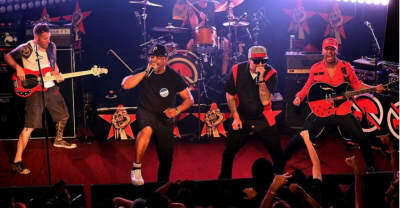 rap-rock supergroup Prophets of Rage will perform at the Warsaw in Brooklyn tonight due to Gov Ball cancellation. Prophets Of Rage will protest the Republican National Convention.